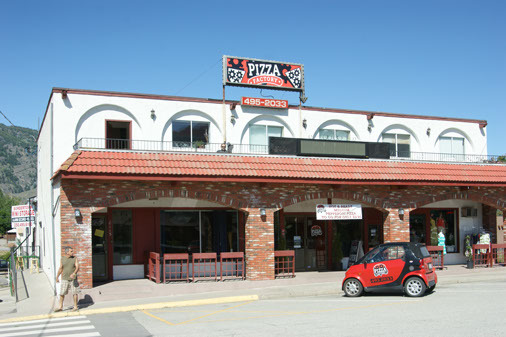 Located at the bottom of Main Street, the Owl Pub has great pub food with sports televisions with a patio that has spectacular views of Osoyoos Lake and Gyro beach. 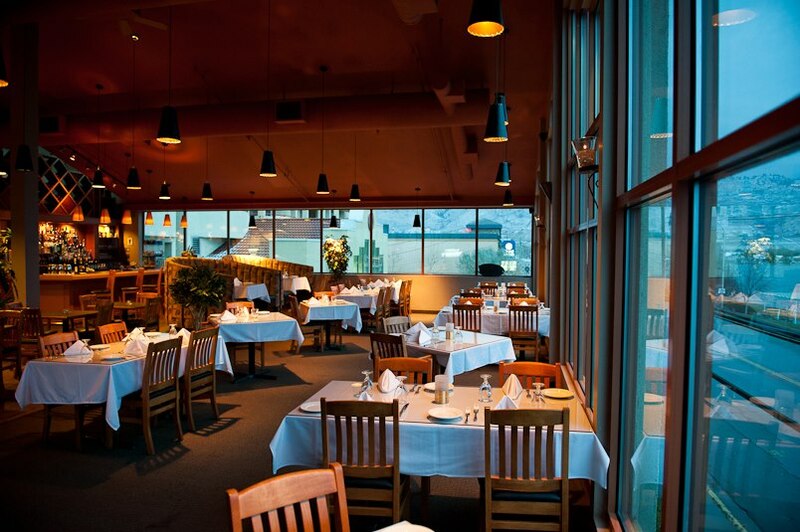 Mckia’s Restaurant is located at the Best Western in Osoyoos. 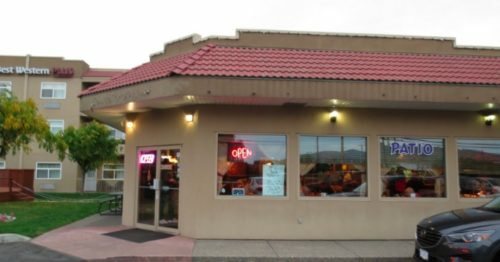 A family friendly restaurant offering delicious meals at reasonable prices. Panoramic views of the valley below with clean lines, and a comfortable atmosphere. 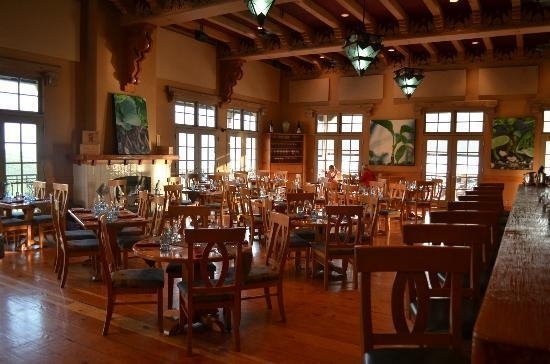 Locally sourced ingredients prepared by an award-winning chef. 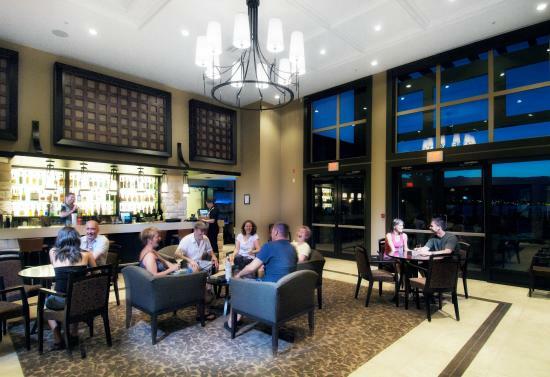 All of this, in the heart of the south Okanagan – with a hint of Mediterranean on the palate. It starts with a philosophy; quality and customer satisfaction. We prepare our pizza dough with minimum ingredients, and only use premium cheeses, meats and fresh vegetables that we prepare daily. It’s that simple. 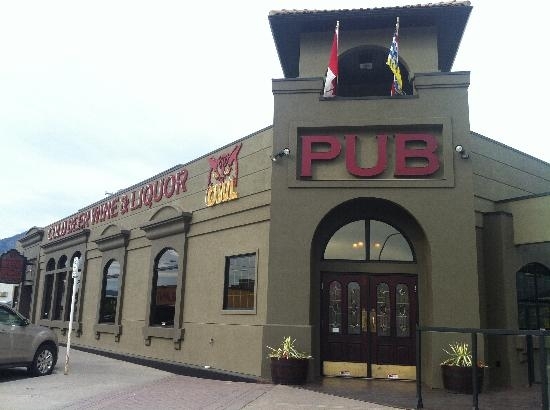 Welcome to the Sage Pub! 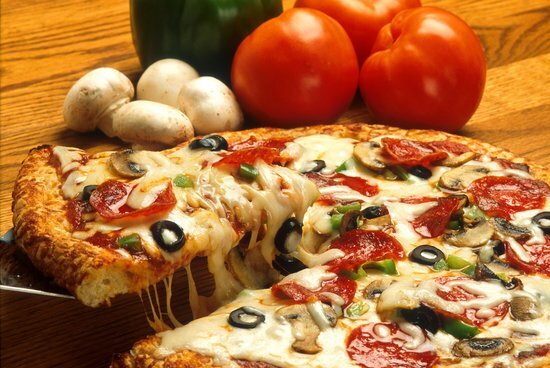 More than just great drinks…..
Hungry? We got what you need. Ribs, wings, sandwiches, entrees, pasta, and the best pizza in town. 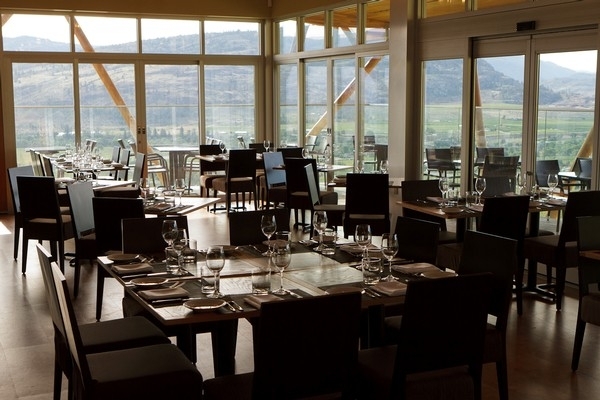 There’s a reason the Osoyoos locals all eat here! 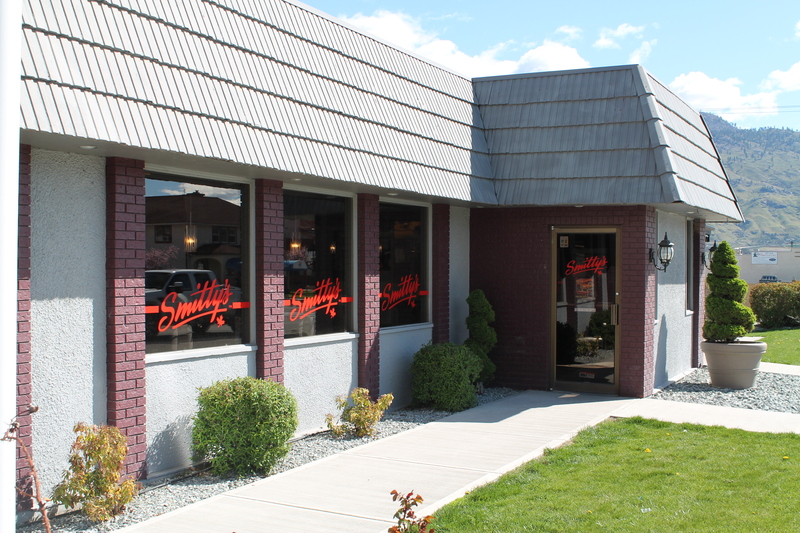 Smitty’s is Canada’s largest family restaurant chain. Operating from coast to coast, the Smitty’s concept is particularly popular among families with small children, seniors, and travellers. Open for breakfast, lunch, and dinner.